The listings at the bottom of your turn readout give you a general overview of your fleets and planets. That is important. However, there are tons data items that you don’t have. That includes actual ship stats, exploration data, maps of known space, etc., ad-nauseam. To keep track of all that data, you either develop your own spreadsheet, hunt down one of several ancient data tracking programs developed by players over the years or fall back on the old three ring binder. Even so, at some point you will hit TILT and decide that tracking all that stuff by hand is just too much work for the fun you are getting out of the game, unless you like that sort of thing. We get it. It was always the biggest issue with the game. After eons of play, the player just couldn’t handle the coordination of the data required to successfully run a large and thriving empire. So, why run the same game with the same issues? Because it is the springboard for the new game. 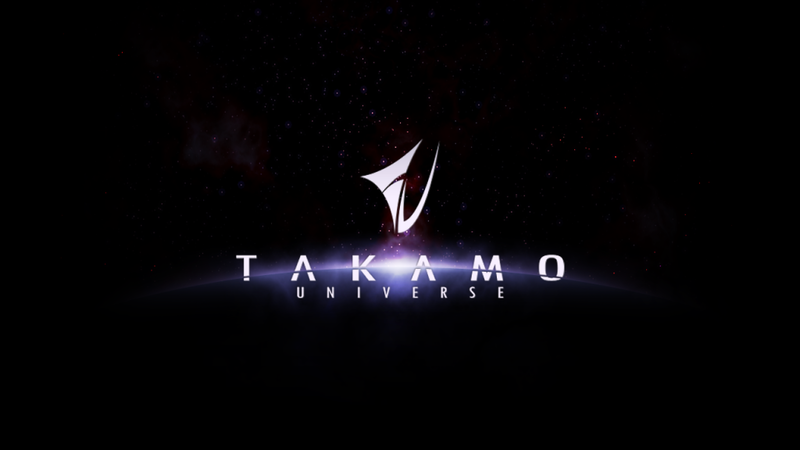 The players who are in Takamo now are the first to transit into Takamo Universe, where all of that data that they had to track manually will be automatically folded into the players’ online database for access with a click. Takamo is not only fun to play now, but it is the foundation for your empire tomorrow. All of that data collecting and recording that you may find bothersome is what is going to make Takamo Universe such a great game. All of that information will be there and affect game play, but you won’t have to write it all down. Much of it will run in the background or be easily accessible for your viewing pleasure. The game will be focusing on helping the player make his life easier, not harder. Takamo is a game of epic proportions and now the technology has finally caught up to make the game that we know and love, come to life. So, we ask for your patience with the old game and your suggestions to make the new game even better.